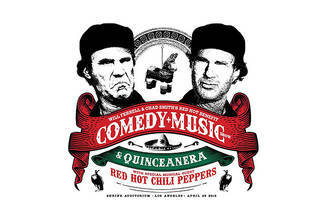 Officially known as Will Ferrell & Chad Smith's Red Hot Benefit Comedy + Music Show & Quinceanera, this concert is bringing the suspiciously similar-looking duo together under the same roof. 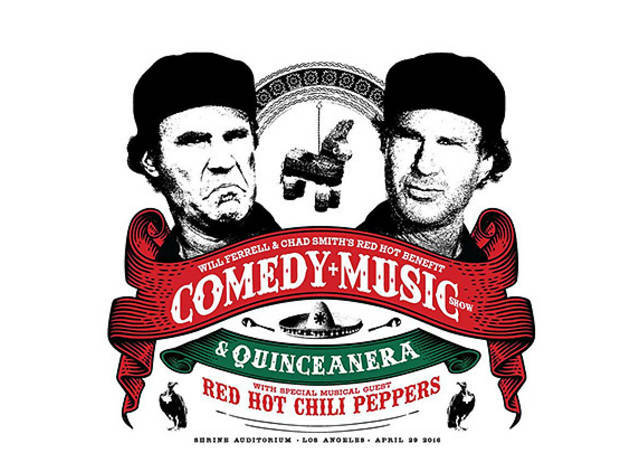 Ferrell and his Funny or Die team are curating a comedy lineup, while Smith is putting together a musical lineup, including a set from his own little band, the Red Hot Chili Peppers. Other performers include DEVO, Jim Gaffigan, Nick Offerman and more. The show at the Shrine Auditorium will benefit both Cancer for College and the Silverlake Conservatory of Music.